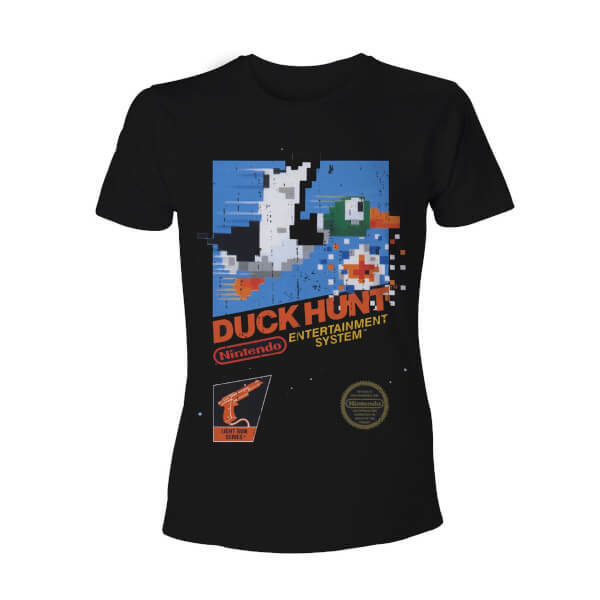 This Duck Hunt Retro T-Shirt is available in a range of sizes (from Small to XL) and features a chest print of the original NES Duck Hunt game artwork. 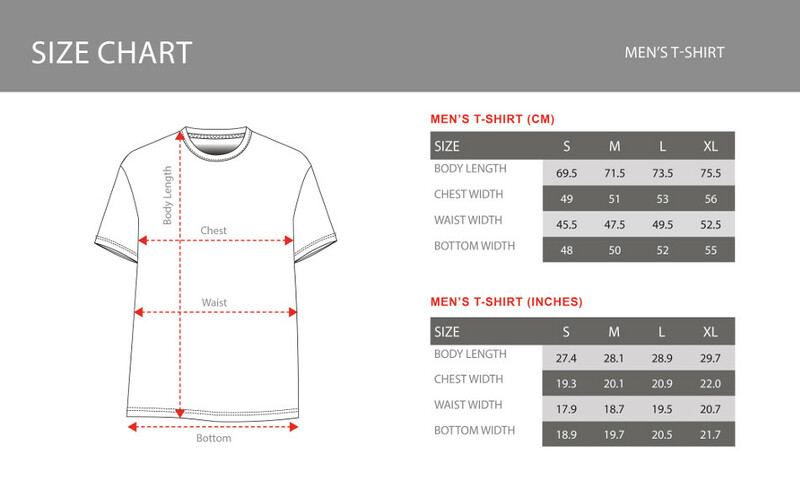 This black short sleeved T-Shirt has a crew neck and is machine washable. The fit is quite tight. My husband wears size L, but had to buy size XL. My husband really likes this t-shirt as he lived the videogame.